Amanda Seyfried: Givenchy's New Face! 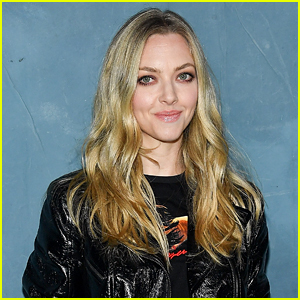 Amanda Seyfried has been named the new face of Givenchy, specifically the face of the Very Irresistible Givenchy campaign, replacing Liv Tyler, according to WWD. “They’re hard work, and the more you do, they take away from your work as an actor,” Amanda added about not having plans to make her own fragrance. WHAT DO YOU THINK about Amanda Seyfried as the new face of Givenchy??? 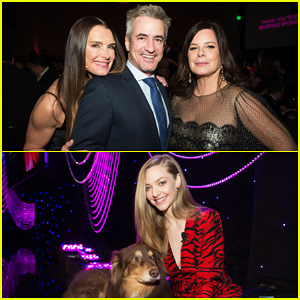 Brooke Shields, Dermot Mulroney & Amanda Seyfried Kick Off Forbes Travel Guide's Verified Luxury Summit! 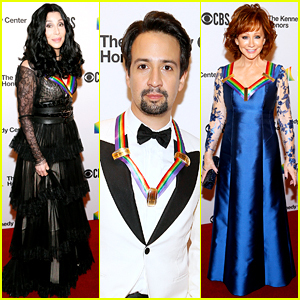 Cher, Reba McEntire, & Lin-Manuel Miranda Get Celeb Support at Kennedy Center Honors 2018! Amanda Seyfried Opts for Shorts While Enjoying LA's Fall Weather!